THE RABBLE is a group of visionary women who have consistently produced bold, provocative and visually stunning theatrical experiences. 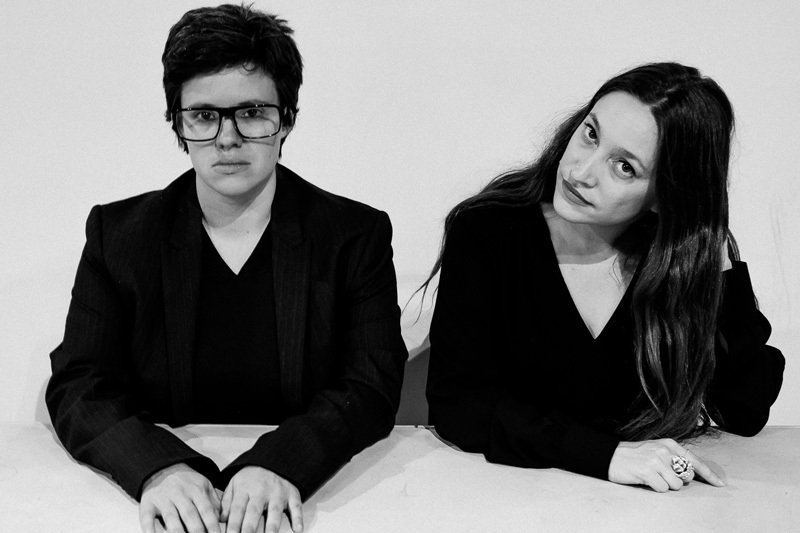 The company has forged an unrivaled reputation for producing experimental theatre of the highest quality – theatre that interrogates the human condition through a combination of surreal and visceral aesthetics, a feminist sensibility, and the application of intellectually rigorous research. The results have changed the paradigm of what is possible in theatrical culture in Australia. THE RABBLE (Kate Davis and Emma Valente) was formed in 2006 from a desire to make work that wasn’t being produced in Australia: visually ambitious, political, feminist and formally experimental. THE RABBLE exists as a reaction to a conservatism that dominates our stages. THE RABBLE aims to radically re-imagine theatrical experiences and to repopulate familiar stories with female voices and aesthetics. THE RABBLE points at subterranean feminist concepts in iconic stories from folklore and literature. Our productions are realised through sweeping design and intense theatricality. We have abandoned male-dominated play scripts and replaced them with an improvisational methodology using poetry, prose, image, tableaus and gesture. THE RABBLE boasts an impressive performance history, having been commissioned by Melbourne Festival, Arts House, Malthouse Theatre, Belvoir Theatre, MTC, Theatre Works, The Substation, Vitalstatistix, Dublin Fringe Festival and Castlemaine State Festival. They have also toured to Wuzhen Festival (China), Brisbane Festival, Dark MOFO and Carriageworks. THE RABBLE’s works include: Corvus (2007) Salome (2008); Cageling (2010); The Bedroom Project (2010); Special (2011); Orlando (2012, 2014, 2015); Story of O (2013); Room of Regret (2013), Frankenstein (2014); Deathly/Death/Dead (2014); In the Bleak Midwinter (2016), Cain and Abel (2014 & 2016); JOAN (2017) and LONE (2018). Upcoming projects include My Dearworthy Darling (2019), UNWOMAN (2019), ulysses (2020) and NIGHT (2021).